Everyone needs inspiration. It doesn’t matter if you’re a world-renowned artist, a crafty person with a creative hobby, or somewhere in-between. Authors, film directors, designers, and singers alike all rely on inspiration from other creations both past and present. Well, it’s true. The key is to take a proven concept or design and make it your own. Re-imagine it, re-mold it, and elevate it to fit your own standards and vision. But don’t ever duplicate it. 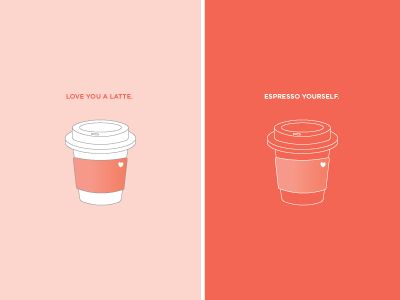 That’s why our Leverage Creative Team meets bi-weekly for a “Set-the-Bar” meeting. Our designers, videographers, and content creators all share examples of work that inspires them. 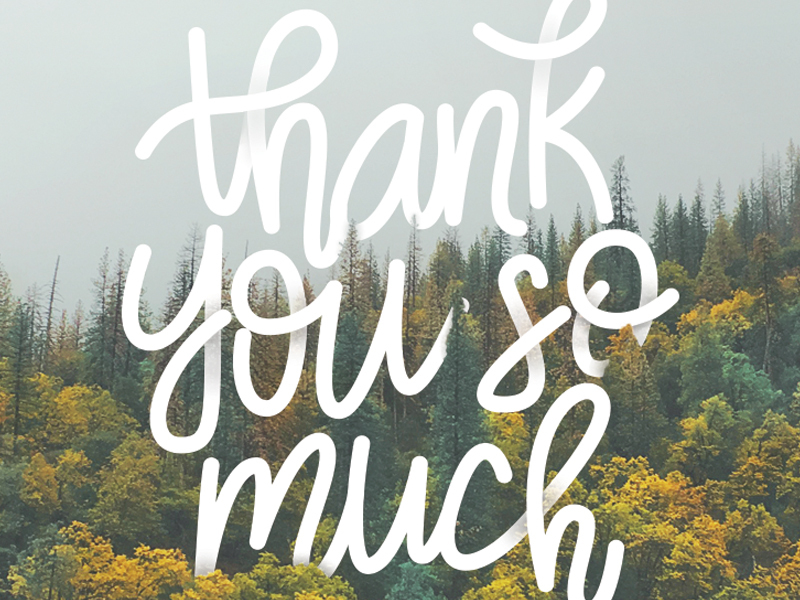 It allows us to take a step back and appreciate the fantastic work of others while also brainstorming ideas for future projects. Work smarter not harder. 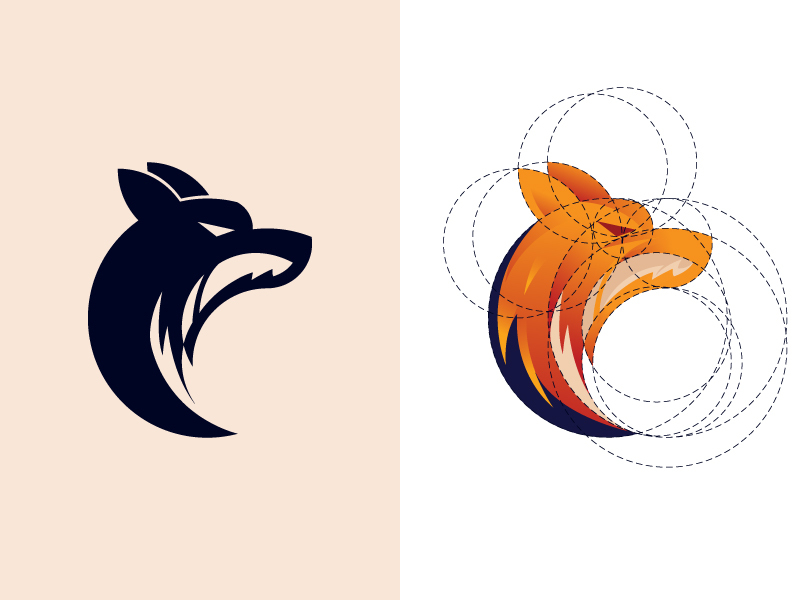 This designer shows that using the same design element more than once can work. Switch up a solid design with different styling and you get a whole new design with a fresh look and feel. Sometimes less is more. This card is just two simple elements: text and background image. But by using shadows and erasing away some of the text, the background is brought to the front. This makes the overall design seem multi-dimensional and much more interesting. The golden ratio is a phenomenon that can be observed in nature, art, architecture, physics, and much more. Some of the best graphic designers use it to help establish proportions that are naturally pleasing to the eye. To learn more about how the golden ratio works check out this video. Another example of the golden ratio in design. Music, emotion, action, and expert editing. This Nike promotional video has it all. It pulls you in with bursts of color and almost has a music video feel to it. A reality of marketing is that not every product is super exciting. Instead of simply shooting a person using a garden fork, this video grants a behind-the-scenes look at how the product is created. By doing this we get to see industrial equipment in action, scorching flames, and the art of forging metal by hand. There’s something oddly entertaining about a video that makes you cringe. The intro to the show “Dexter” achieves this with a series of extremely close-up shots of the main character. Plus, if you’re a fan of the show you know just how much symbolism is shown in each of these shots. 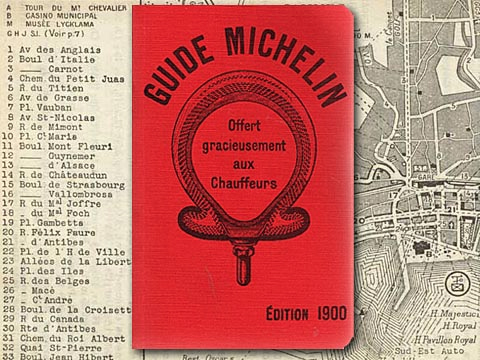 The Michelin Guide is credited as the first example of content marketing. In the early 1900s, the tire company created the guide to serve as a helpful motivator for car owners to start driving their cars for leisure and more long-distance travel (which resulted in more tires sold). The guides show popular restaurants, auto shops, and hotels in various cities and even give them ratings. The Michelin Guide still exists today in digital format. The takeaway? The best content marketing informs, not promotes. 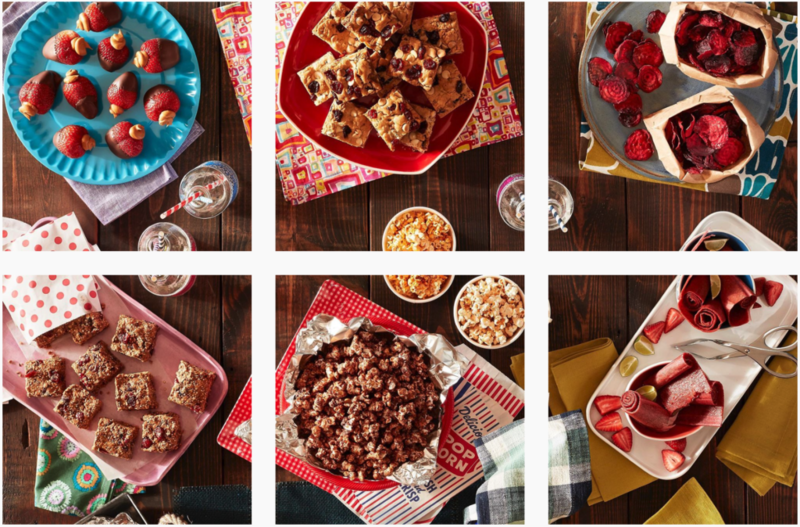 This is a screenshot of the last six Instagram posts by Reynolds Kitchens. The beauty of it is that each photo makes sense on their own, and together they create a beautiful mural of a seemingly never-ending feast. As of today, Reynolds has posted 234 photos that all fit together like this. Talk about a cohesive content plan. See the entire table mural on Reynolds Kitchen’s Instagram. This is content marketing at it’s finest. 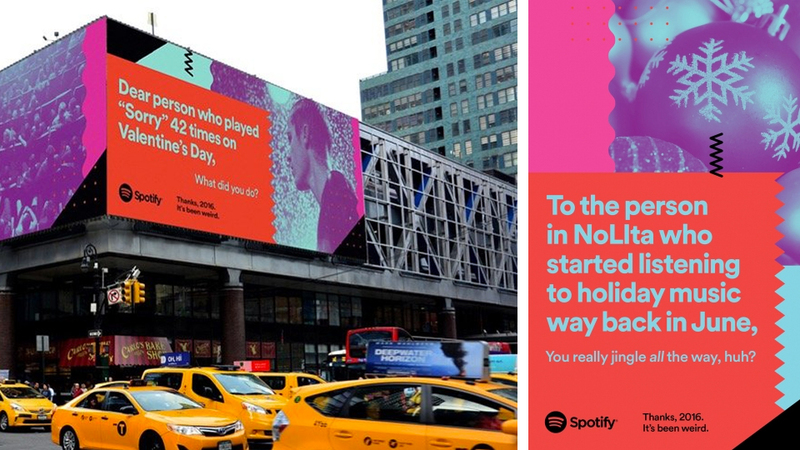 Spotify took big data, applied a creative and humanized lens, deployed it across traditional marketing deliveries like billboards and subway signs, and never even had to use a clear CTA to get people curious about their brand. Plus, I’ll bet they got some laughs, and who doesn’t like to laugh? What inspires you? Share examples in the comments below to spread inspiration to others.